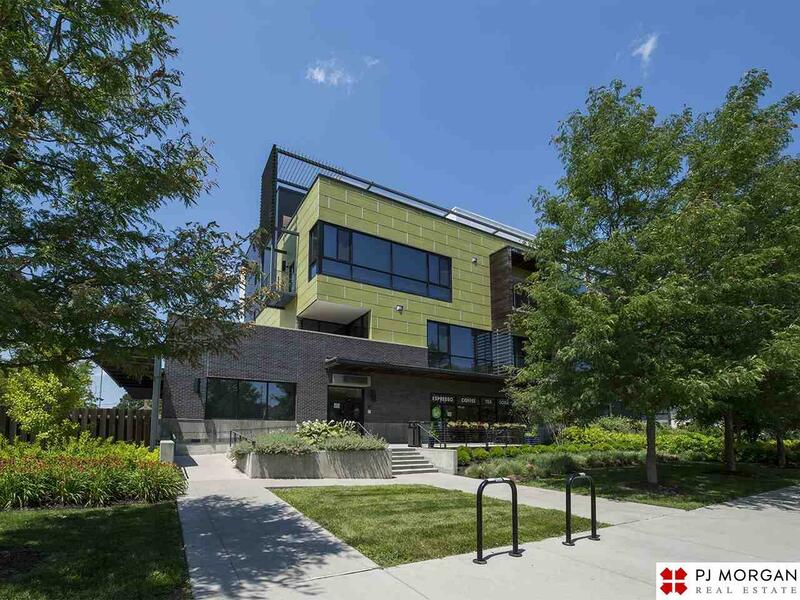 Only seconds from the Old Market, I-80, the Henry Doorly Zoo and Lauritzen Gardens, this one bedroom, two bathroom apartment offers over 1200 square feet of living space in Nebraskas only LEED-certified residential building. Amenities include underground parking, in-building coffee shop, community green space, and stainless steel appliances. Set up your showing today!